The Hawaiian Monarch is conveniently located overlooking the Ala Wai Canal in Waikiki. The Hawaii Convention Center is just a short stroll away along the canal's promenade. Tropically decorated rooms have scenic ocean and mountain views. Centrally located to world class shopping, dining, attractions and nightlife. This 44-story high-rise is located just three blocks from Waikiki Beach and it offers breathtaking views in all directions. A beautiful, white sand swimming beach, snorkeling, surfing, jogging trails, attractions and shopping are all within walking distance. 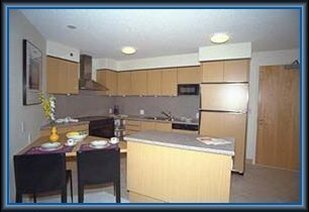 "The Building That Sells Itself" A superior designed condominium with One & Two Bedroom apartments. 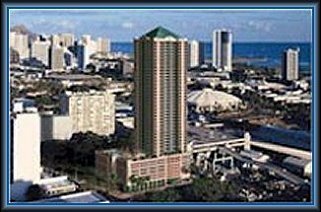 Located within walking distance of the Hawaii State Capitol building.